Today, WhoWhatWhy has seen heavy traffic coming from Google searches that point to a story we ran almost two years ago. Why the sudden interest? 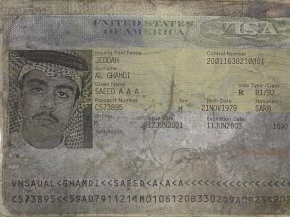 It took us only a moment to discover the connection: We had written about the odd phenomenon of terrorists repeatedly leaving ID papers behind at the scene. And now, with the Berlin truck attack, we see yet another such example. We also see that, in a pattern we have previously reported on with other terror incidents, the suspect was already known to authorities — had even been in custody, but was released. 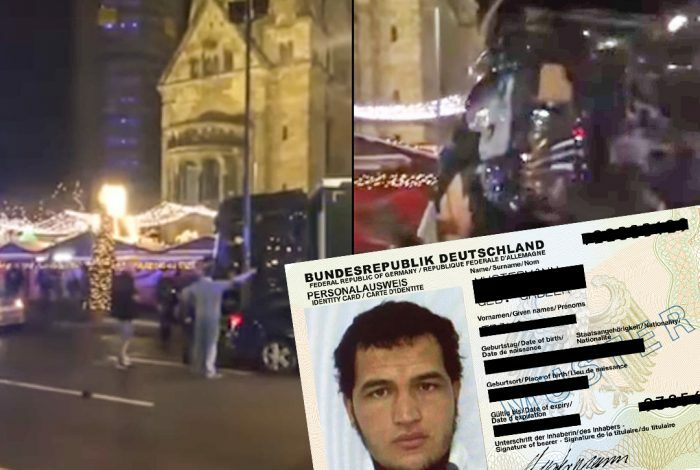 The Berlin truck attack suspect had been arrested in August with forged documents on his way to Italy but was released by a judge, a German security official tells CNN. The suspect was believed to have entered Germany in July 2015, Jaeger said. His asylum request was refused in June, and Tunisian authorities were informed when the deportation process started. What does it all mean? That’s for you to decide. You can start by reading the original article, below. One intriguing—if barely discussed—aspect of the Paris massacre was the quick progress authorities made in their investigation. According to CNN, this was thanks to a staggering error—by one of the two now-dead alleged perpetrators. The man, Said Kouachi, reportedly left his identification card in the abandoned getaway vehicle. “It was their only mistake,” Dominique Rizet, police and justice consultant for CNN-affiliate BFMTV, opined. 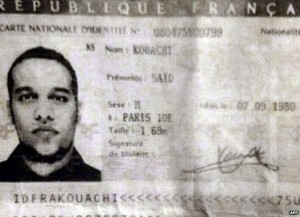 Said Kouachi’s ID card. 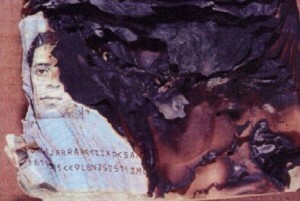 Allegedly found in the getaway car. Nonetheless, it was a most curious mistake. 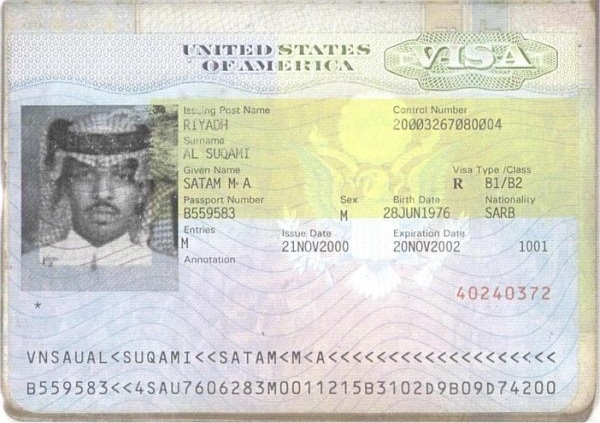 After all, this is the same man who went to such trouble to seemingly hide his identity by wearing a mask. The Bundle of James Earl Ray: The accused killer of Martin Luther King escaped from a prison shortly before the attack, and left several items on the sidewalk near the assassination site—in a bundle that included his rifle, binoculars, clothing, his prison radio, and a newspaper clipping revealing where King would be staying. 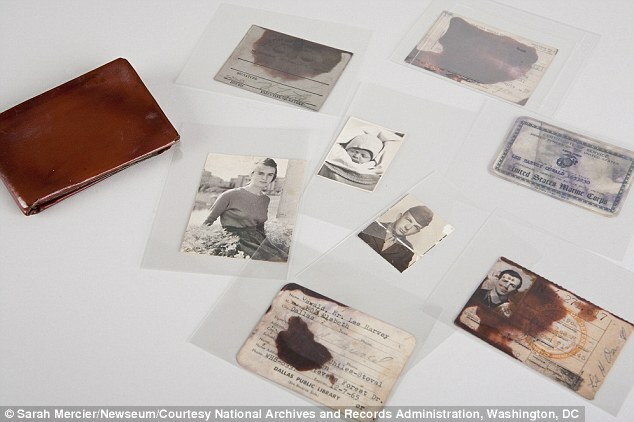 Bundle of evidence dropped by James Earl Ray. Oswald’s military ID, said to have been stained by FBI fingerprinting fluid. There are 23 comments Our Comment Policy: Keep it civilized, keep it relevant, keep it clear, keep it short. Please do not post links or promotional material. We reserve the right to edit and to delete comments where necessary.